Here’s a riddle for you: What’s a piece of paper you worked so hard to earn, but is probably sitting around collecting dust? Did you guess your diploma? If so, you’re right! Give your diploma the recognition it deserves! Get it framed with Keepsake and display that degree with pride. 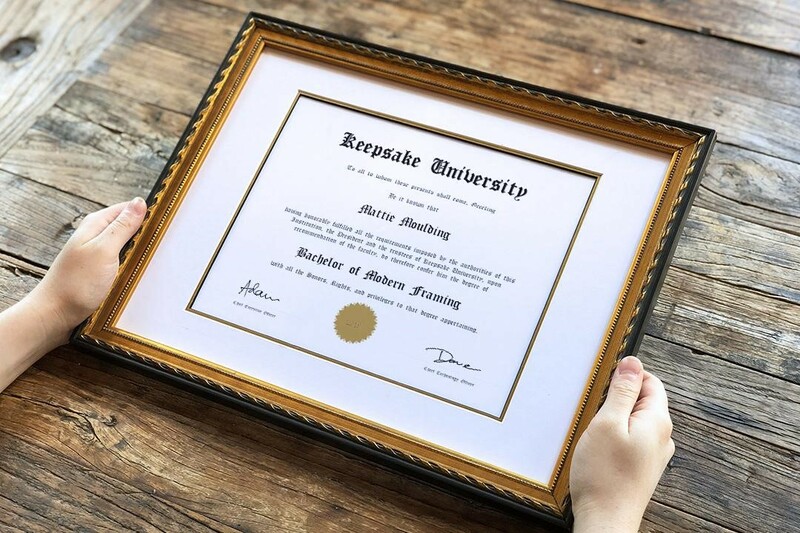 Framing your diploma with Keepsake saves lots of time and money (and you’ll never have to leave your home). Let’s get started. Is it hiding under a large pile of papers, or stashed away in a file folder somewhere? Go chase it down. We’ll wait. You’re back? You’ve found it? Great, on to step 2. We’re a big fan of using natural light, but if it’s a grey day, turn on the overhead lights as well. 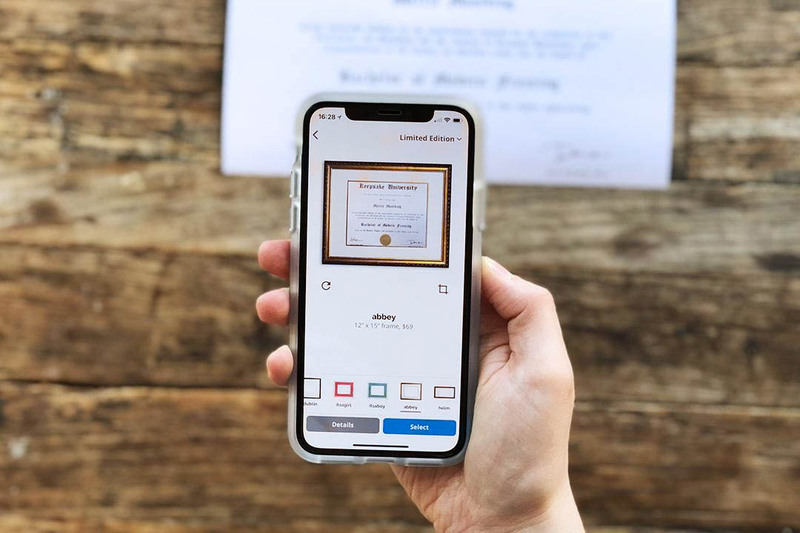 PhotoScan is a great app (free to download on all platforms) and it allows you to scan photos and documents without glare. 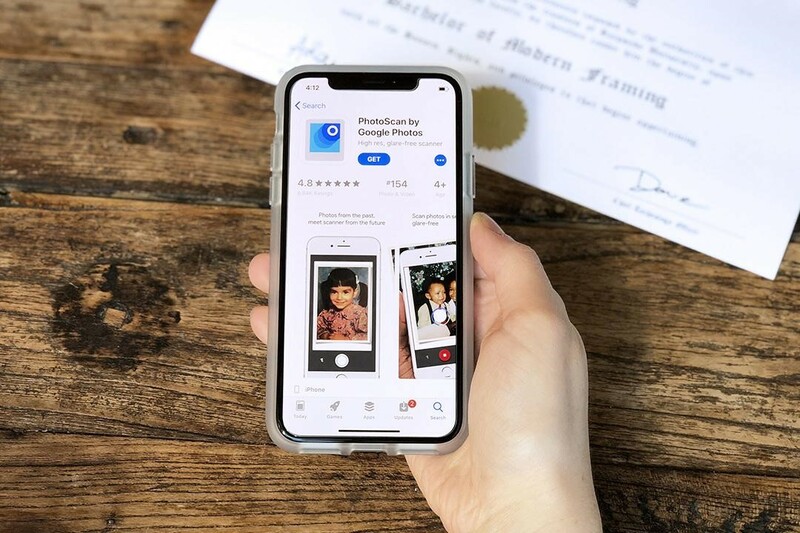 Pro tip: this is also a great app for preserving some of those archived photos you might have dug up in finding your diploma! Double check that you captured the full document, and edit it to adjust the white balance. This can be done in the Keepsake Frames app or a different app. 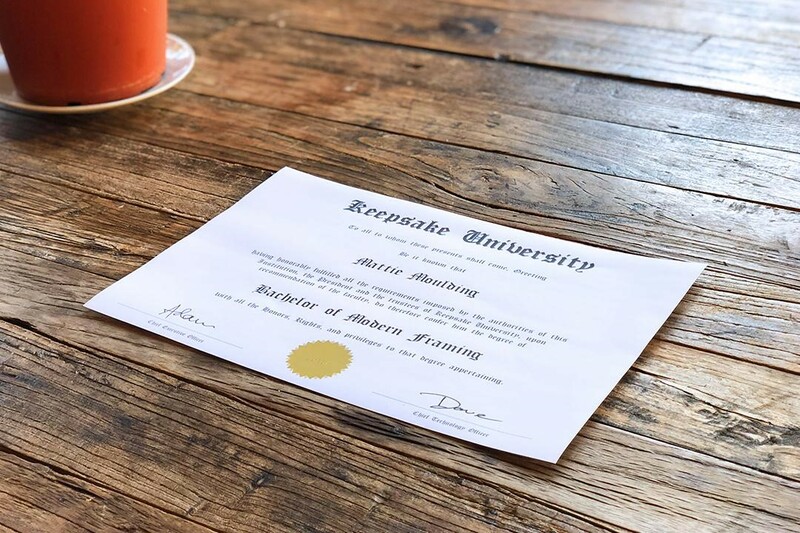 Choose from Keepsake Frames’ 100+ options for framing your diploma, while never leaving the couch! We have a wide variety of metal and wood frames: in black, white, silver, gold or your school colors! There’s no need to send us the original document. Waiting for your framed diploma to arrive in your mailbox can be as exciting as receiving it the first time. Shipping is always fast and FREE with Keepsake Frames, but for guaranteed speediness, we offer expedited service. Step #7 - Display that degree with pride! 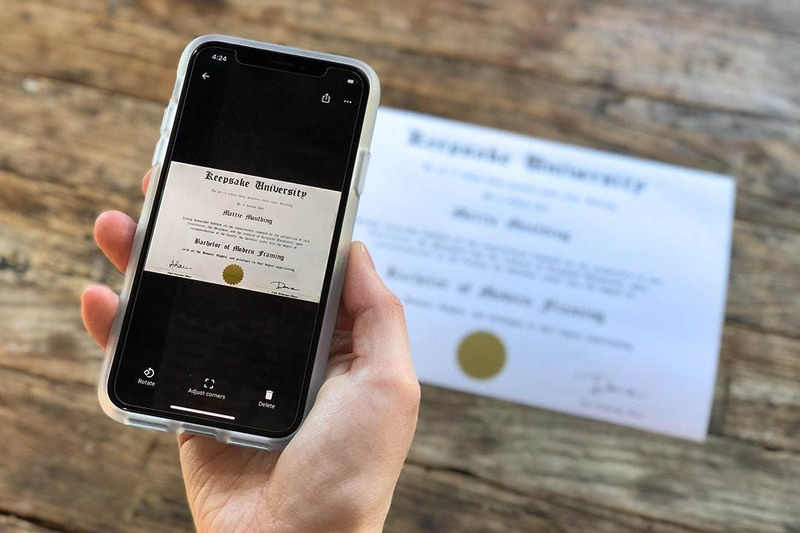 Share your framed diplomas with us at #givekeepsake and you could be featured in our next Instagram, Facebook, or Twitter post! 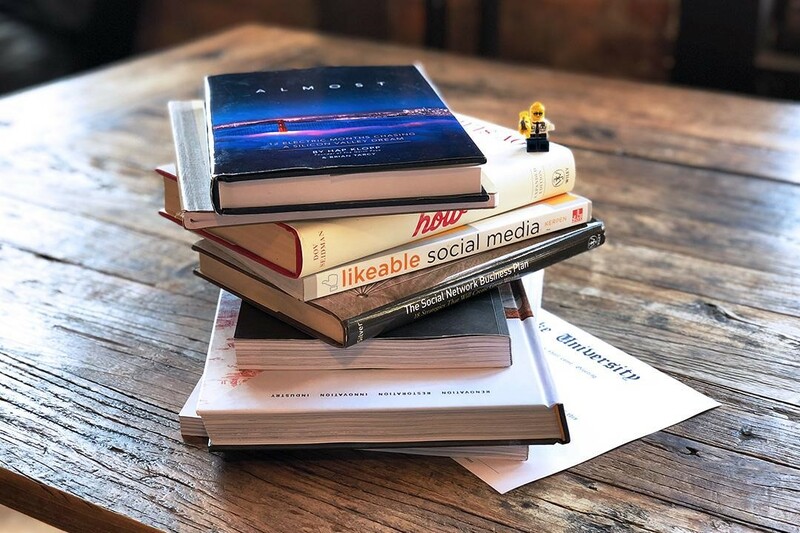 Share your diplomas with us on Instagram!